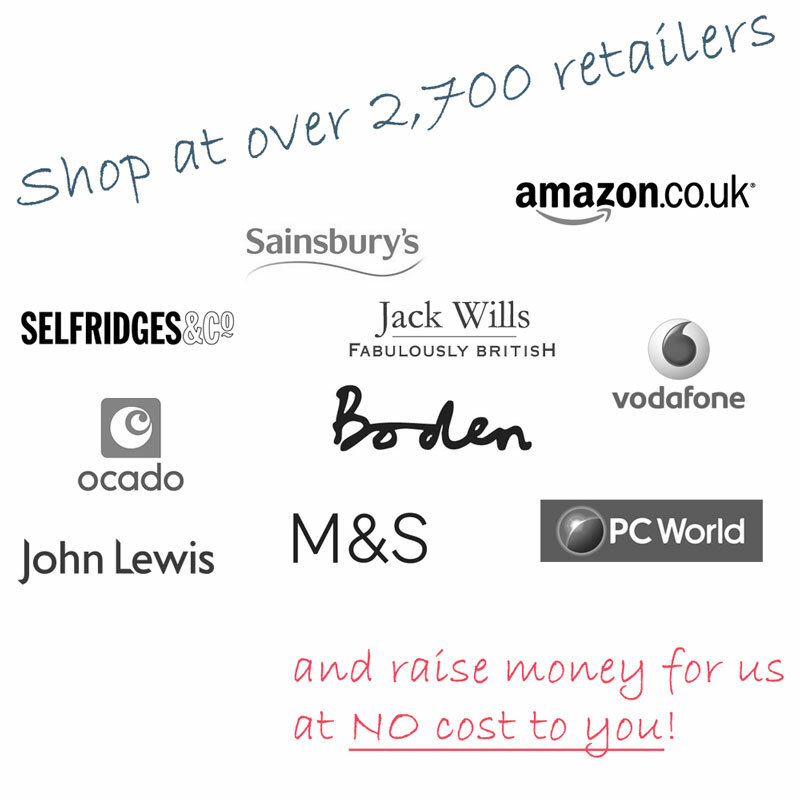 easyfundraising is a shopping directory listing some of your favourite online stores including Argos, Next, Amazon, Debenhams, John Lewis, Toys R Us, HMV and over 600 other top name stores. Whenever you shop with any one of them using the links provided on the easyfundraising site, you’ll generate a free donation for us of up to 15% of the purchase price every time! It really is that simple! It doesn’t cost a penny more to shop and raise funds in this way. In fact you can even SAVE MONEY as many retailers give exclusive discounts, special offers and even ‘e-vouchers’ when you shop through the easyfundraising site. All you need to do is register for free on line at easyfundraising and use it every time you shop online.